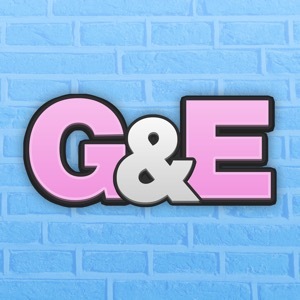 The Gus & Eddy Podcast is a weekly show starring Gus Johnson and Eddy Burback, that features many other YouTubers, actors, and musicians. Thank you for tuning in to support the show! We'll see you at the end of the week.